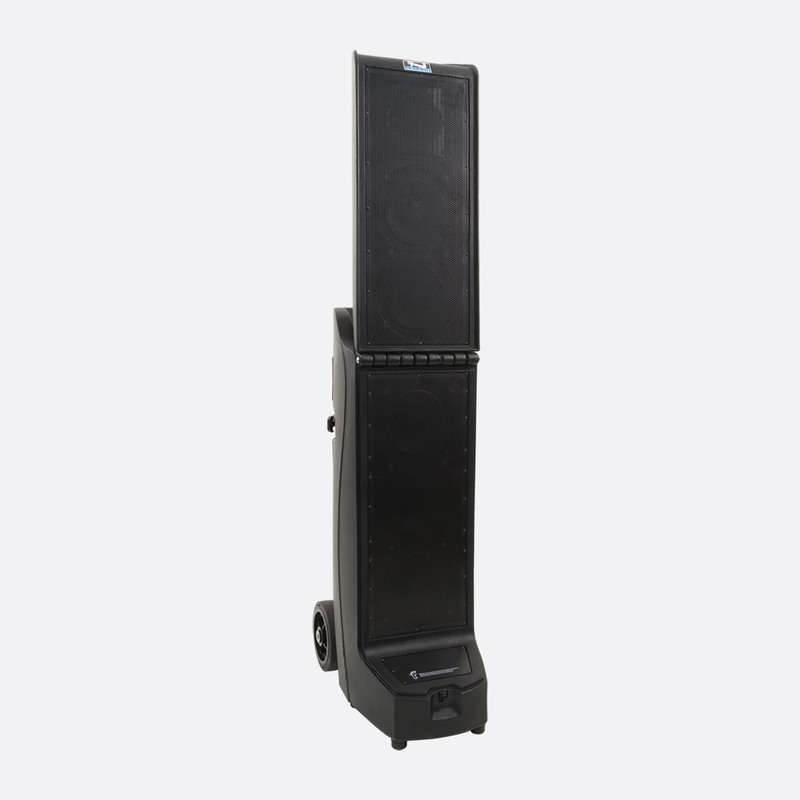 Anchor Audio Bigfoot 2 is a battery or AC powered portable sound system designed to ‘reach crowds of 5000’ in indoor and outdoor events, military training, graduations, fitness centres, parks and recreation. Wheels located on the lower rear edge and a fixed pull handle on the upper rear edge allow easy transportation of the system. 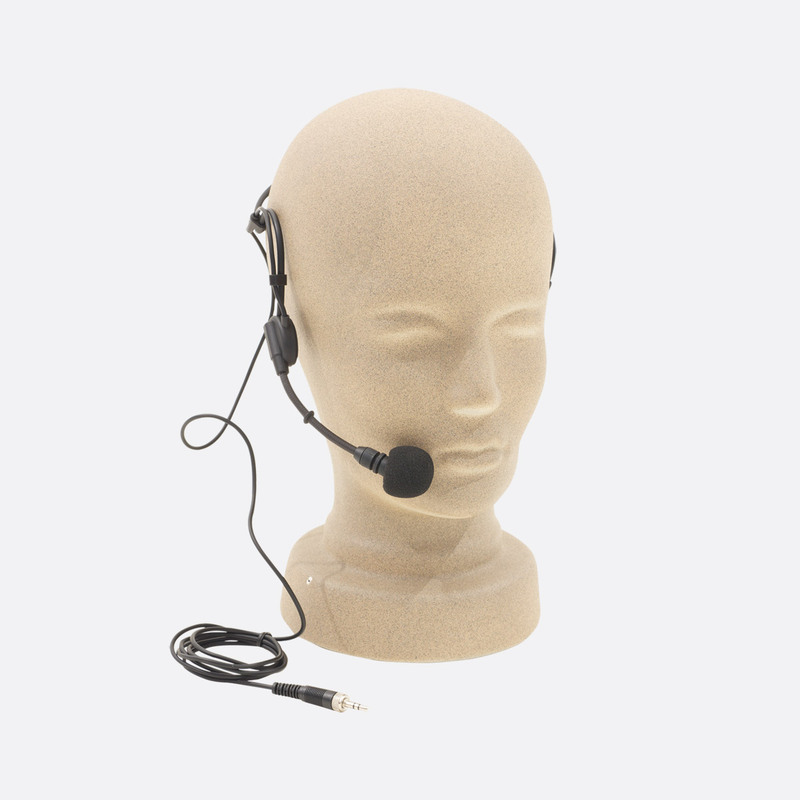 This system package includes 1x BIG2-XU2 along with 1x WH-LINK microphone. This system package includes 1x BIG2-XU2 along with 2x WH-LINK microphones. This system package includes 1x BIG2-XU4 along with 3x WH-LINK microphones. This system package includes 1x BIG2-XU4 along with 4x WH-LINK microphones. 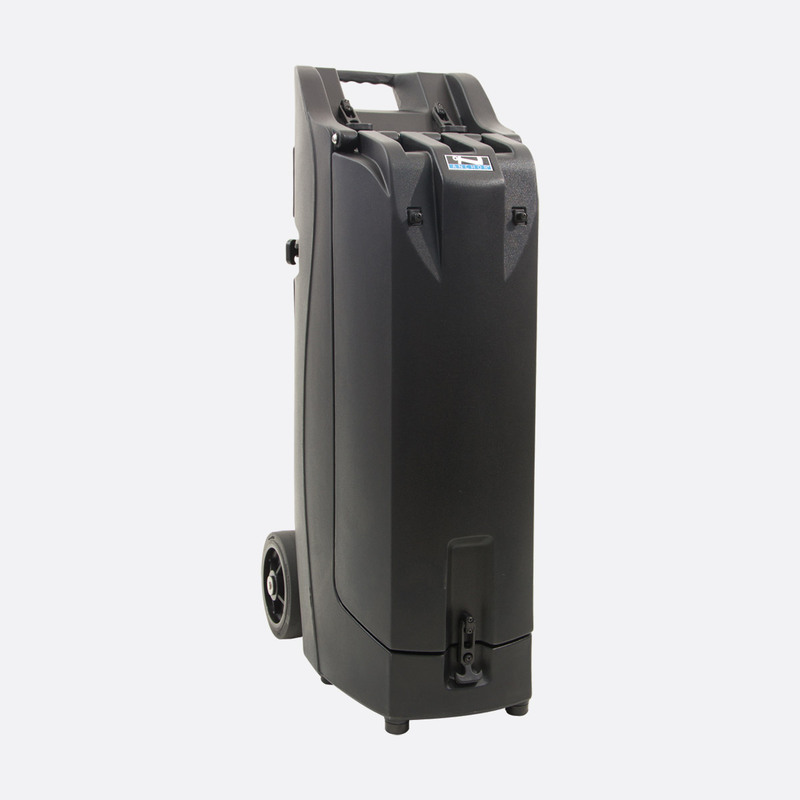 This portable PA system with Class 1 Bluetooth is capable of producing 300watts using AC or DC power, with three rechargeable 12V Lithium Ion batteries providing the DC battery power of 6-8 hours on a single charge. A maximum sound pressure level (SPL) of 130dB at 1m make this system the most powerful in Anchor Audio’s product range. The system consists of two hinged parts, the base with three 8-inch neodymium drivers; the upper part with two 8-inch neodymium drivers and a single neodymium compression driver for the high frequencies. The system is 1,740mm in height when setup. There are no cables connecting the base unit to the upper speaker section, all connections are internal. When closed a butterfly fastening mechanism locks the parts together for transportation. A recessed rear panel, which is covered and protected by the upper speaker section when collapsed, has two XLR/jack combination microphone inputs, and an unbalanced 6.35mm jack socket for line level input. A post fade, balanced line level output is provided on 6.35mm jack – which can be used to link multiple Bigfoot 2 array systems via cable. 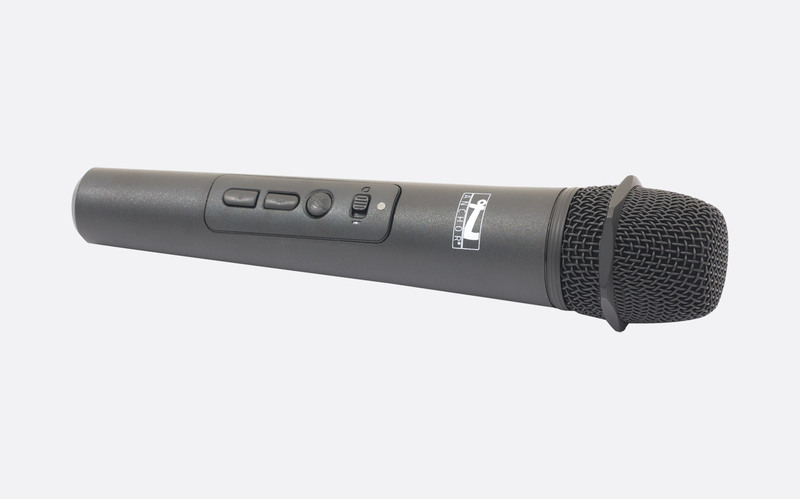 34VDC phantom power is available on microphone inputs one and two. There are rotary volume controls for microphone channels 1 and 2, line input and Bluetooth input (for connection to compatible Bluetooth audio players), along with rotary controls for global treble and bass equalisation. Rated output: 300watts AC/DC. Maximum SPL: 130dB SPL, 1m. Response: 100Hz - 15kHz. Power source: 100-240V AC, 50-60Hz, 300W maximum. Dimensions (HxWxD): 1080 x 389 x 610mm, closed; 1740 x 389 x 610mm, open. Weight: 28.80kg. This product has the feature set of the BIG2 with the addition of a built-in, 1.9GHz, dual wireless receiver. 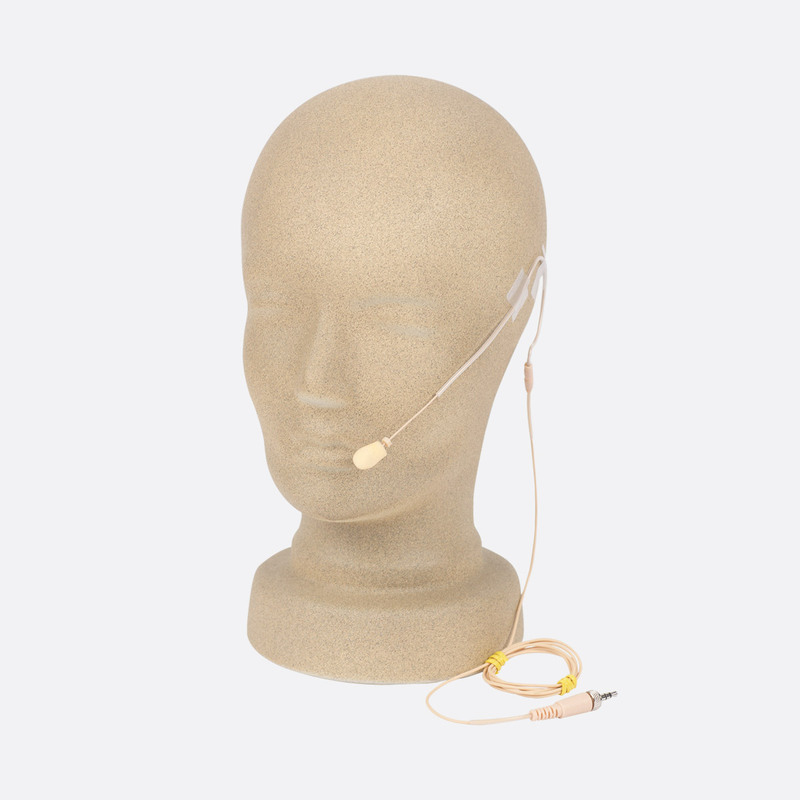 Microphone or Beltpack transmitter are not included. This product has the feature set of the BIG2 with the addition of two built-in, 1.9GHz, dual wireless receivers. Microphone or Beltpack transmitter are not included. 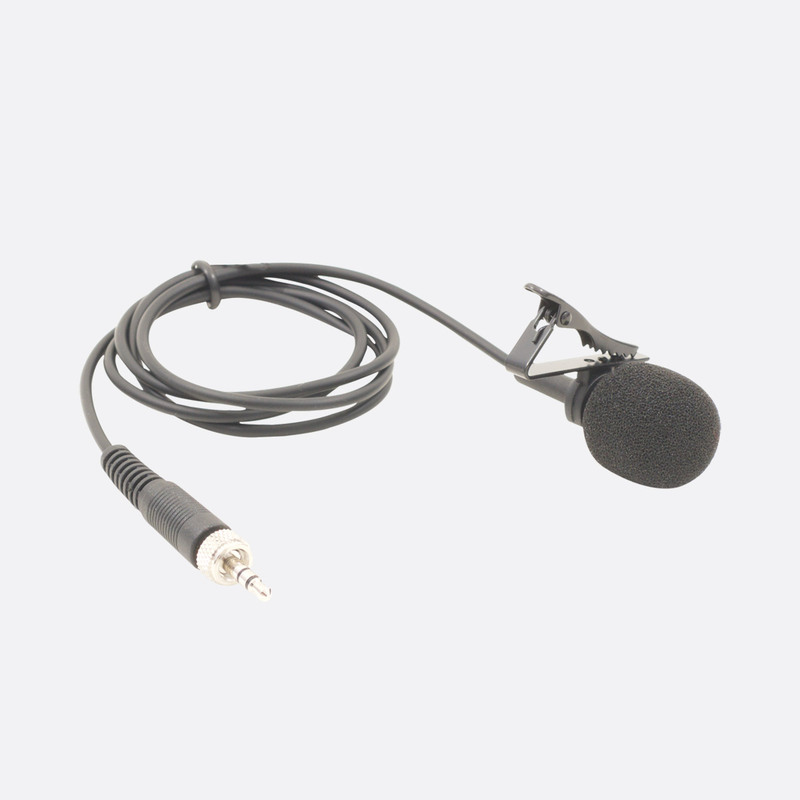 This product has the feature set of the BIG2 with the addition of a wireless Anchor AIR transmitter. 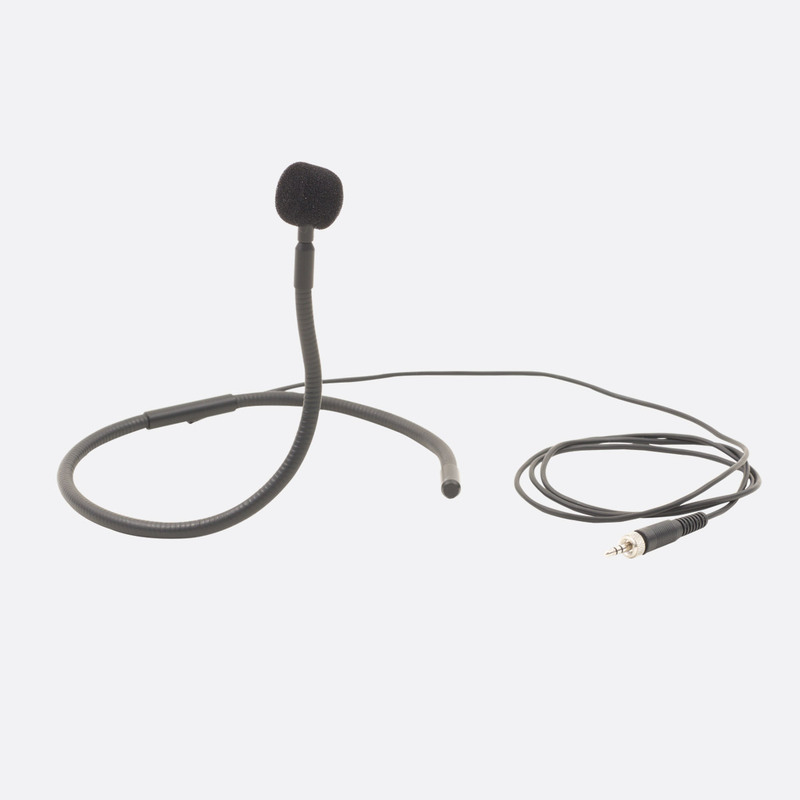 The AIR wireless transmitter can send the global audio signal to a compatible BIG2-R system without the need for cables. The user can select from channels between 606-614MHz. Operation range between transmitter and receiver is ‘up to 300ft’. 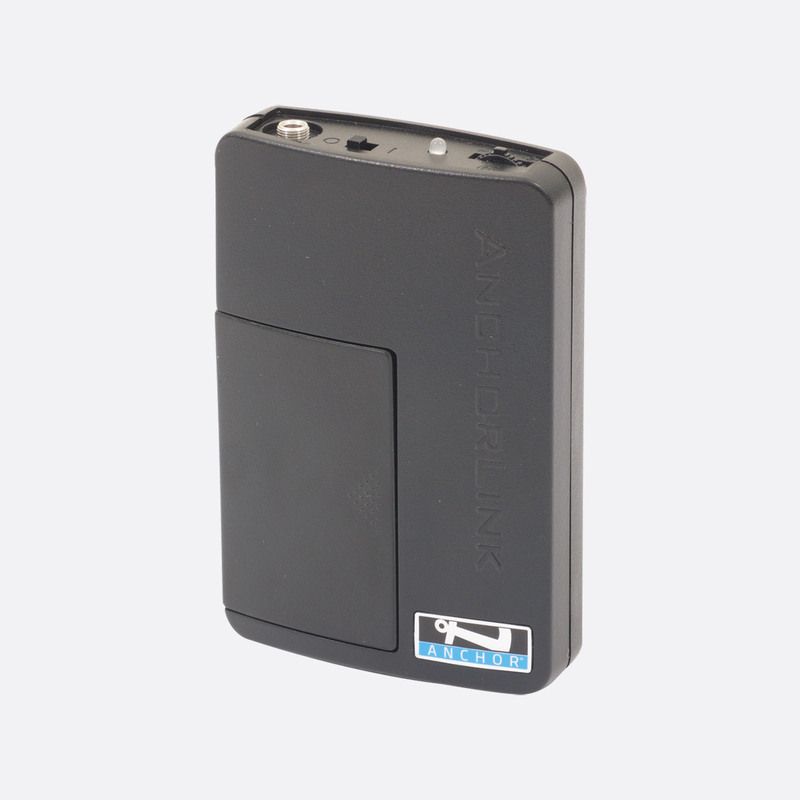 This product has the feature set of the BIG2 with the addition of a built-in, 1.9GHz, dual wireless receiver along with an AIR wireless transmitter. Microphone or Beltpack transmitter are not included. This product has the feature set of the BIG2 with the addition of two built-in, 1.9GHz, dual wireless receivers along with an AIR wireless transmitter. Microphone or Beltpack transmitter are not included. This product has the feature set of the BIG2 with the addition of a wireless Anchor AIR receiver. The AIR wireless receiver can receive the global audio signal from a compatible BIG2-X system without the need for cables. The user can select from channels between 606-614MHz. Operation range between transmitter and receiver is ‘up to 300ft’. Multiple BIG2-R systems can receive the same signal transmitted from a single BIG2-X system. This product has the feature set of the BIG2 with the addition of a built-in, 1.9GHz, dual wireless receiver along with an AIR wireless receiver. Microphone or Beltpack transmitter are not included. This product has the feature set of the BIG2 with the addition of two built-in, 1.9GHz, dual wireless receivers along with an AIR wireless receiver. Microphone or Beltpack transmitter are not included.